If you own a gym or a fitness business and looking for an outstanding logo that will stand out among-st the crowd? We have just the logo for you. This crossfit logo for sale is fresh and modern. This gym logo represents power, strength and determination. 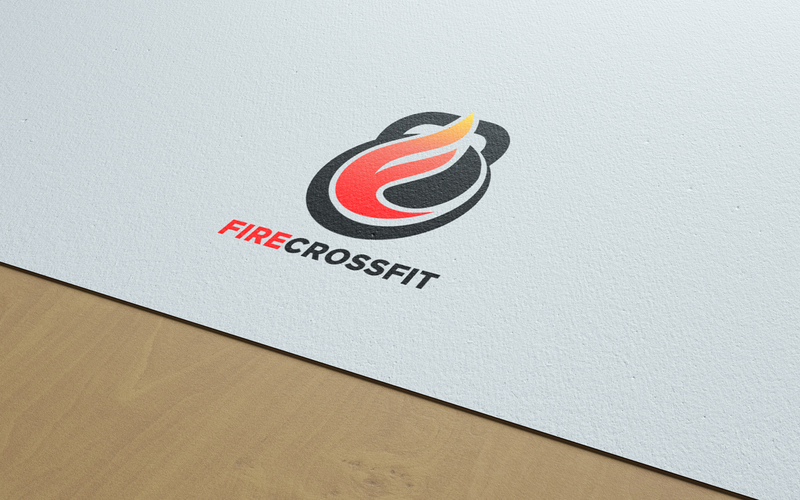 This crossfit logo for sale is fresh and beautifully designed. 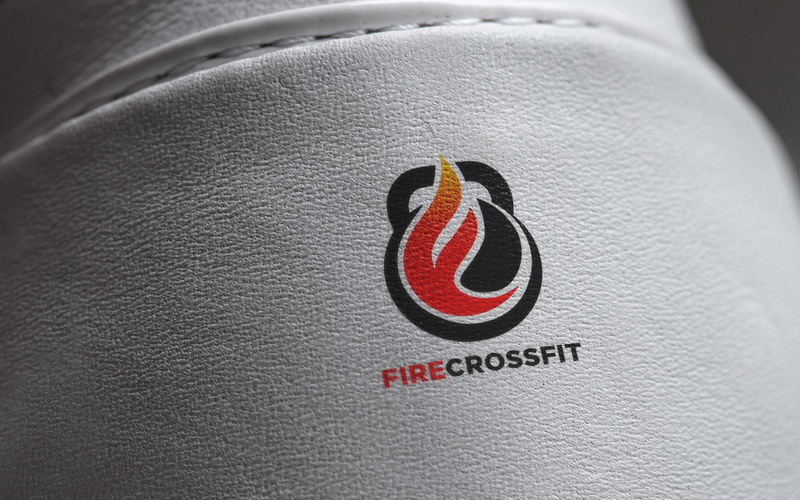 This crossfit fitness logo is handcrafted in a gym for your out standing gym or fitness business. 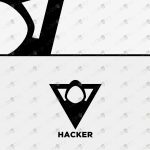 This gym logo for sale can be used for businesses such as bodybuilding, boot camp, gym, fitness, indoor fitness, channel, gaming website, mail, animal, posting, messaging, social youtube channel, iphone app and much much more. 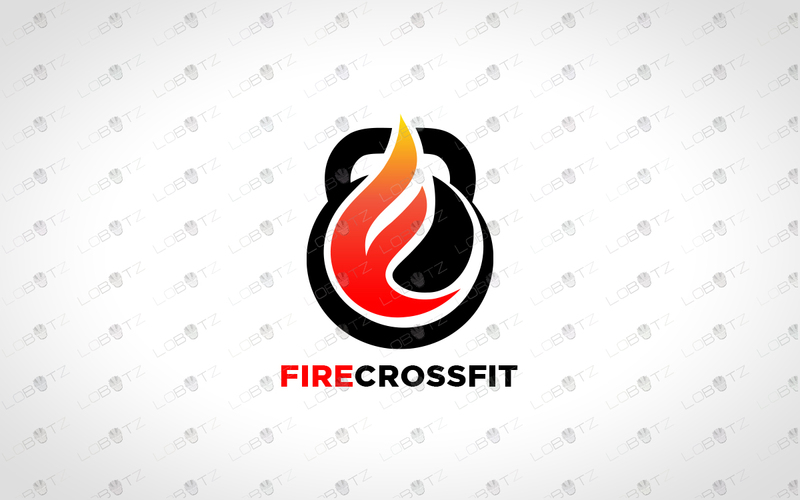 Buy this one off crossfit logo for sale now before it’s gone!